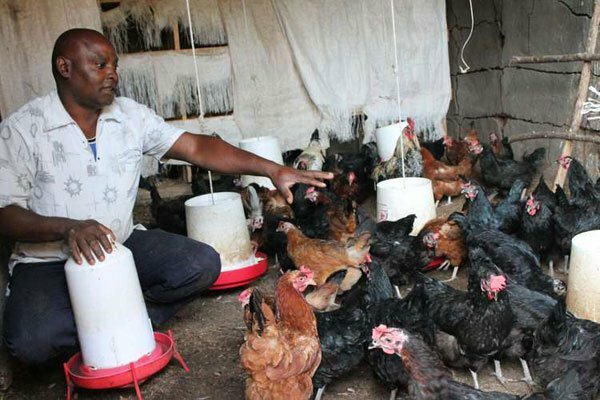 A poultry farmer, Peter Imbusi, feeding his chickens. It is extremely important to visualise what you want to do in business. If you want to do broiler production, ask yourself how many broilers do I want to keep per cycle? what is the customers’ preference in the market? If you want to sell eggs or meat, how many restaurants, supermarket, bars are you targeting? Put these down in a summary. Indicate your initial investment capital, or do you intend to borrow for the construction of chicken house/unit. What about capital to buy poultry equipment and the working capital to keep the process going until the products hit the market. Can you work out your expected profit margin during the peak period of demand and low period. Clarify your business idea with certainty and without any ambiguity. Write something like, I want to rear 500 broilers per cycle, 7 cycles per year. I will locally produce, process pack and sell the meat at slaughter weight of 1.75kg live weight at the restaurants and hotels within Siaya and Bondo district. Clarify that you will produce meat or eggs of high quality as preferred by the customers. Describe how you will put your ideas into reality by designing and constructing the units, the labour source, your financial sources, where to buy chicks, feed etc. Describe sources of funding, where to get water, who will be in-charge of what, where are you going to construct poultry unit, is it full time engagement or part-time. Do your market research and analysis diligently, know who your competitors are, your target markets, list the hotels and restaurants and bars in your locality. 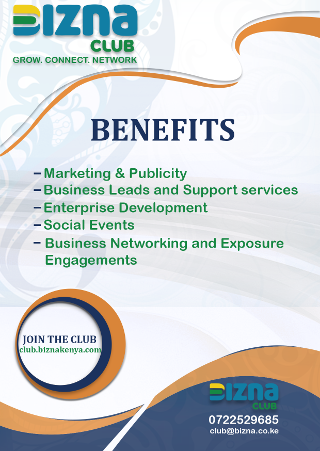 Seek to know the owners or managers by name and mobile numbers. Print some leaflets and introduce to your friends and relatives first before you seek other target groups. Draw a calendar of events as you plan to operationalise every activity. Seek assistance from experts and experienced farmers on construction of sheds, where to buy quality chicks, feed availability etc. Seek knowledge on chicken growing, egg production or meat processing and grading, transport, pricing and labelling and marketing. Take time to learn poultry brooding, rearing, production and marketing. Draw up cost of construction, buying equipment and working capital for buying chicks, feed, packaging costs, vet cost etc. Project your profit and loss account, projected balance sheet. This is especially important if you intend to get bank loan or funding from financial institutions. After putting everything in writing then you will be able to see clarity in what you want to venture into without uncertainties.